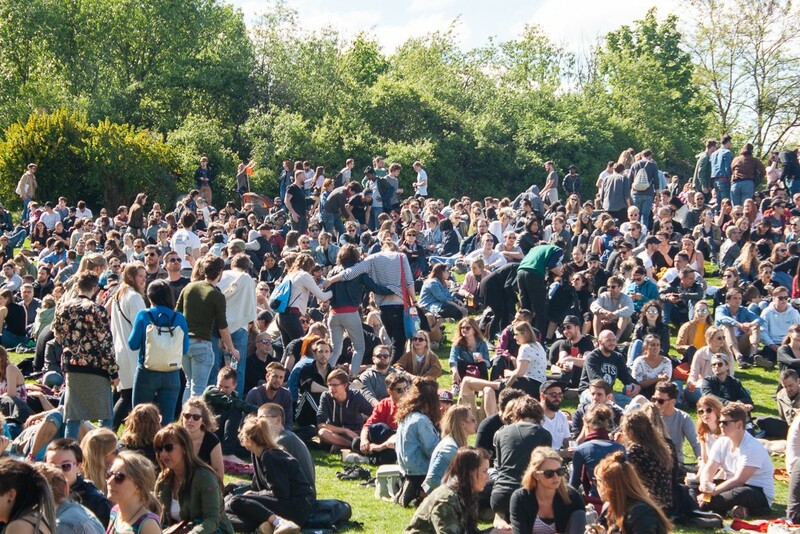 Everyone knows Berlin loves a good excuse to party and the annual Myfest held in Kreuzberg every May 1 on Labour Day is one of the classics. 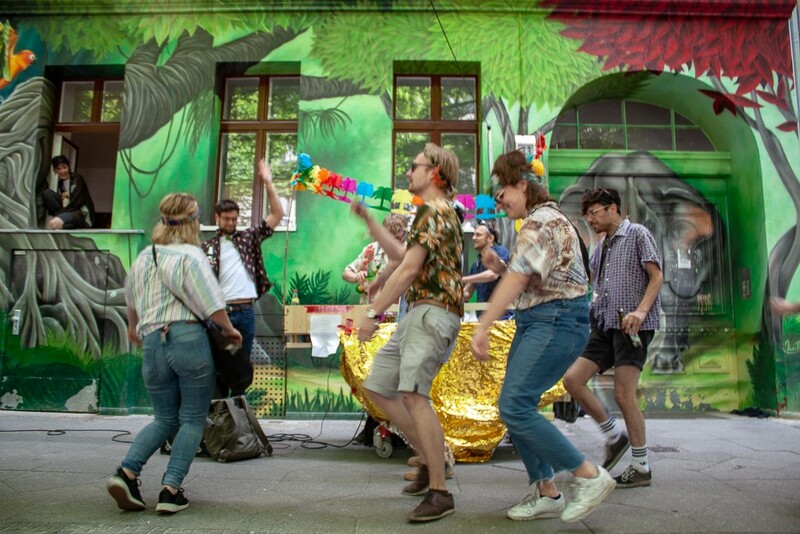 From food stalls, to free flowing booze, dancing in the streets, musical performances, and more, Berlin Myfest is definitely a party not to be missed. In the past, Labour Day in Berlin typically involved a lot of rioting, protests, property destruction, and clashes with the police. 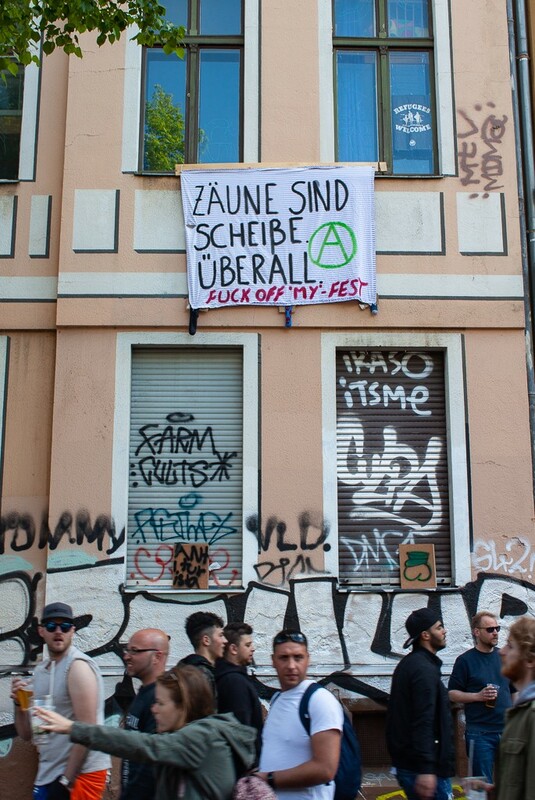 That’s why a group of locals got together and started Myfest, as they wanted to give the people of Berlin something fun and peaceful to do. 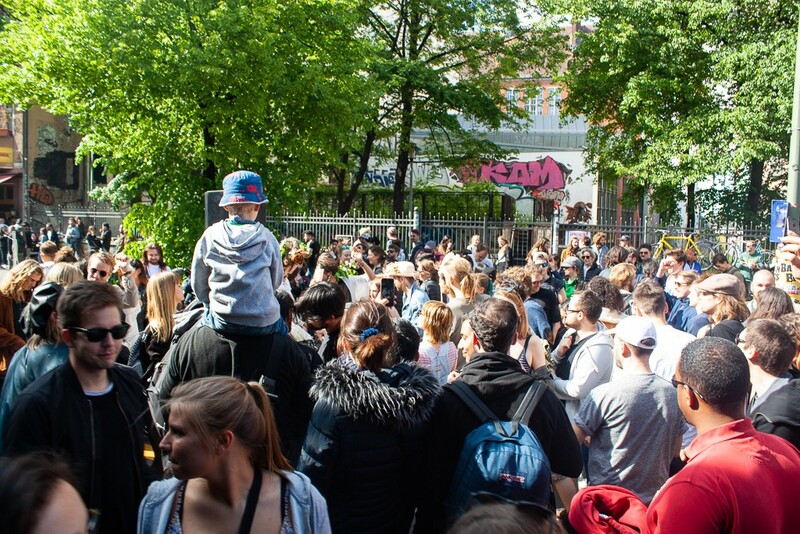 Coming out for a massive open air street party is a much better alternative than staying home for fear of venturing out on one of Germany’s few public holidays. 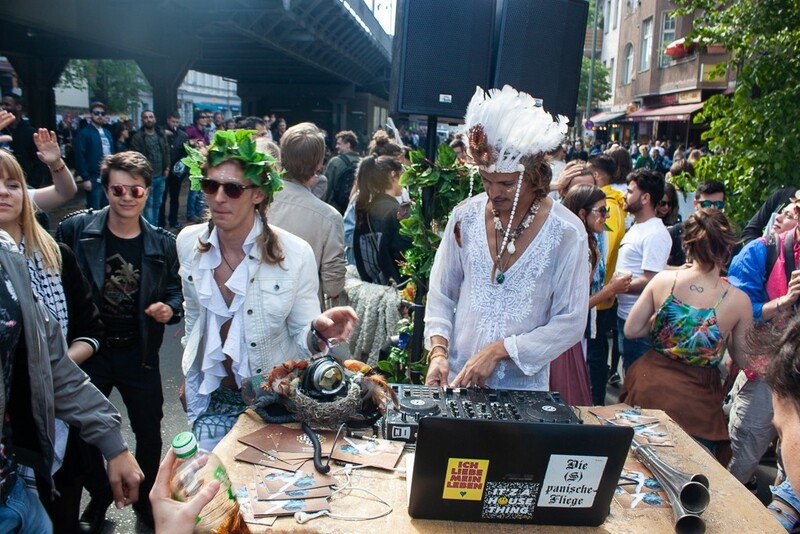 Recommended reading: Check out my photos from the Myfest party in 2015. 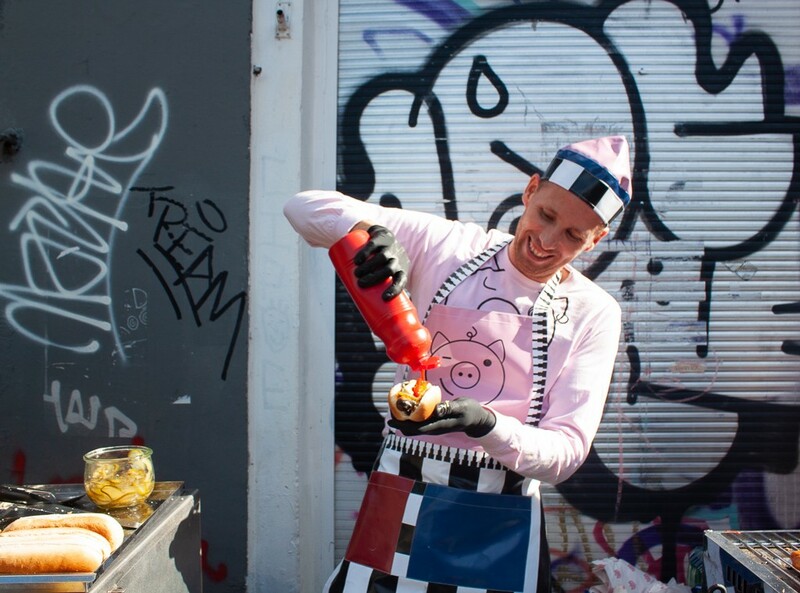 Or read this report from the Berliner Morgenpost on this year’s festivities. While the police presence is still strong (hundreds of officers are brought in from across Germany to handle any potential situation), the party is among one of my favourites around. In fact, I’ve been coming to this party on and off since 2012! 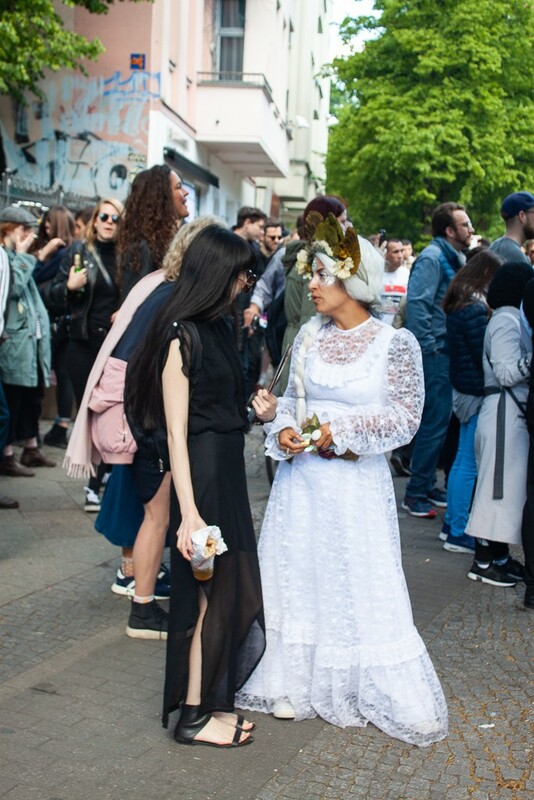 Berlin Myfest 2018 gave time for tens of thousands of Berliners to let loose and boogie down on the streets in the middle of the day. 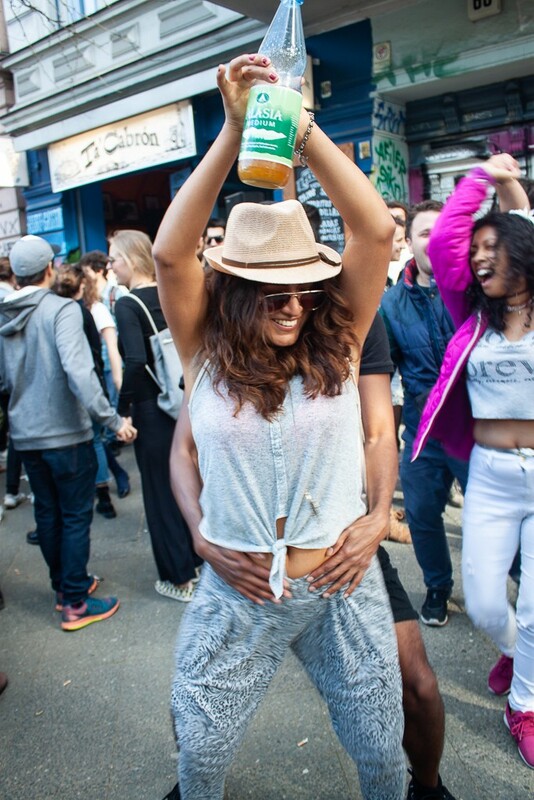 From dancing to silly songs like Bahama Mama, to salsa, and techno, there was a musical style for everyone. Even better were the people dressed in outrageous outfits to accentuate that particular festive party mood. 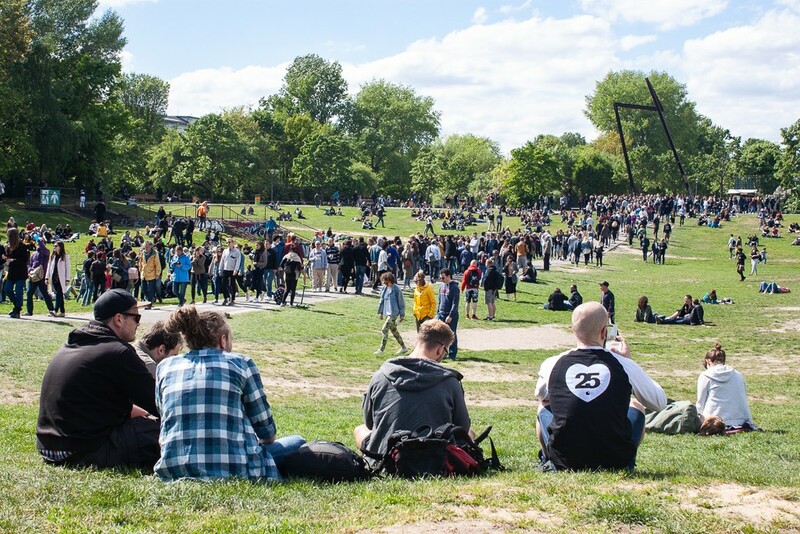 For others (who might have started their partying the night before), Berlin Myfest 2018 was simply about leisurely wandering through the crowds to check out all the action or lazily soaking up the sun in Görlitzer Park with a beer (or two) in hand. Hungry, a friend and I wandered Myfest looking for something good to eat. While there were plenty of options on offer, there were also a lot of long queues. As I very passionately feel life is too way short to wait in queues (a reason as to why I’ve grown to despise food events at Markthalle Neun), our choice ended up being vegan hot dogs where there blissfully was no line at all. 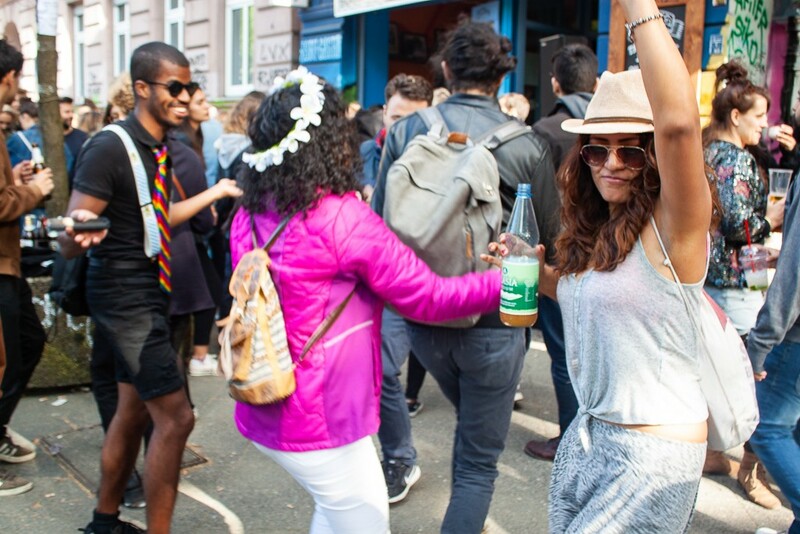 Whether you live in Berlin or are here visiting, the Berlin Myfest party is one of the most fun experiences you can in Berlin. 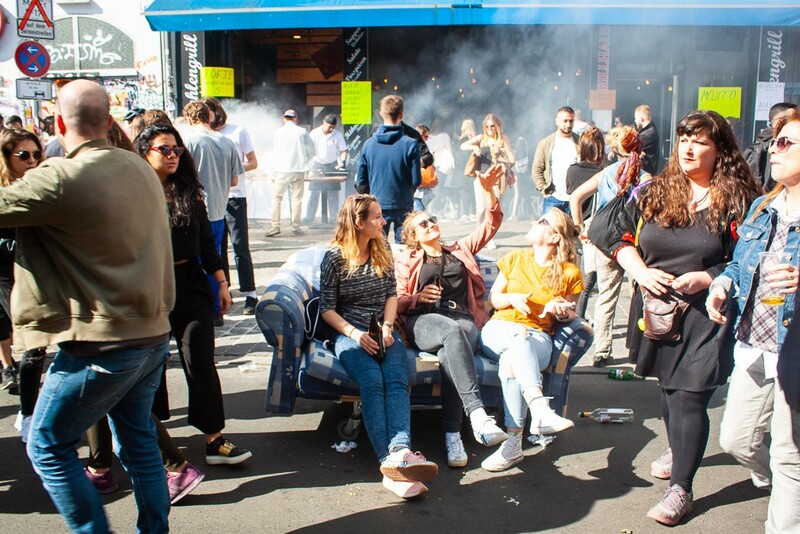 1) To get the most of Myfest and avoid any potential trouble, get there early and leave before dark when rioters, protestors, and drunken (or high) party revellers start getting more aggressive. The party usually starts around 11:30 am and lasts until about 10:00 pm. I arrived around 1:00 pm and left at 6:00 pm. I was able to spend some time drinking an overpriced beer in Gorli, walk around and enjoy the overall party, and eat a light snack. 2) If you’re going to Myfest with friends, it’s best to meet them somewhere nearby and head to the party together by foot. Due to the concentration of people, cell phone service will cease completely and trying to find your friends will become something like mission impossible. As there’s so many people heading to Myfest, public transit will also be jammed. So avoid all the stress and arrange a meeting point in advance. I met a friend at the Warschauer Str. U-Bahn and made our way over together without any issue. 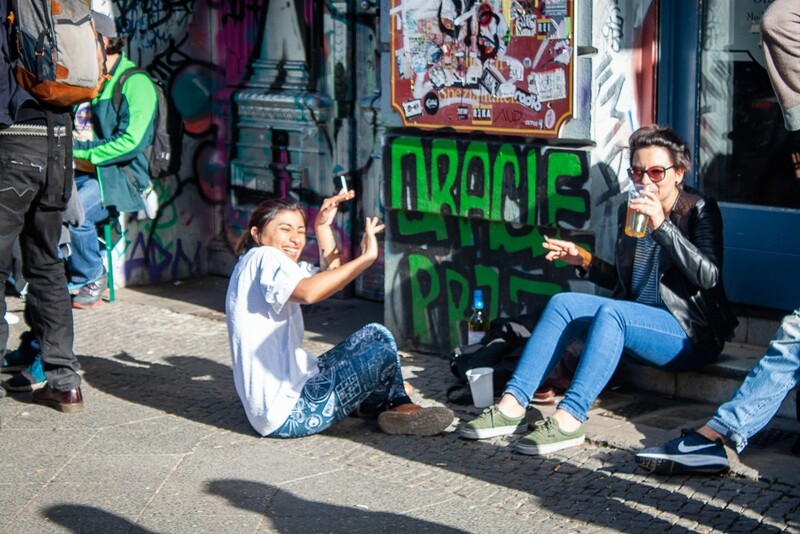 3) Bring enough cash to purchase street food and buy a lifetime supply of beers at one or more Spätis. 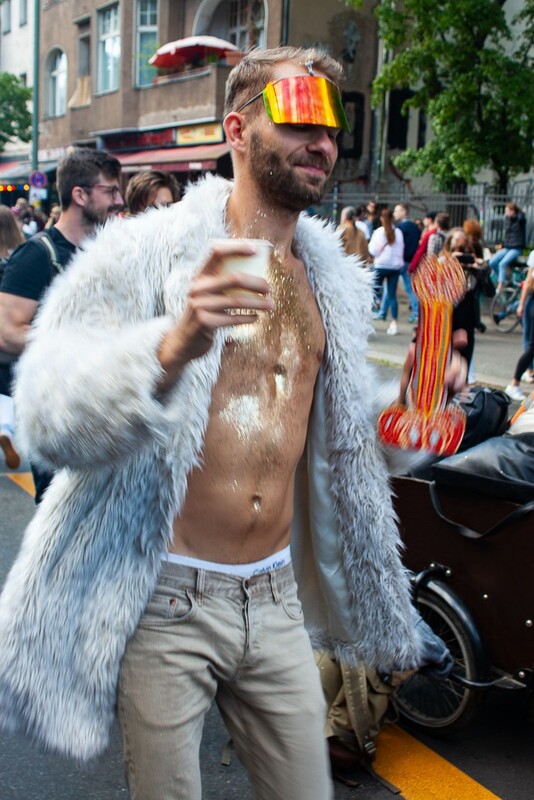 4) Consider checking out this list of must have festival accessories in order to survive your next Myfest or other party in Berlin. 1) For anything and everything Berlin, check out my Berlin city guide where I even list out some of my favourite things to do. 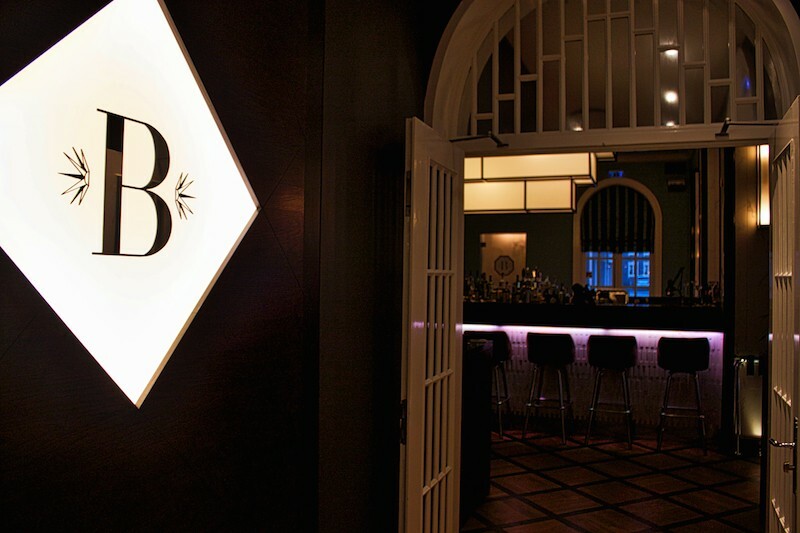 Also check out this great list of some of Berlin’s hottest night spots or get tips for solo travel in Berlin. If you like this post about Berlin Myfest 2018, share it on Pinterest. Iceland Hotels – Hótel Borg in Reykjavík. 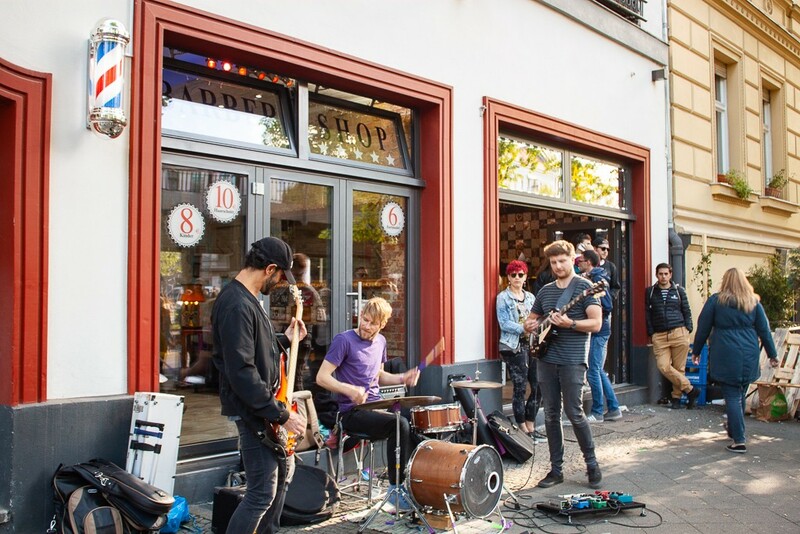 Expat Living: James Glazebrook In Berlin, Germany. This festival included so much fun and joy. Very nice!